Complex connections. Made simple. Made safe. 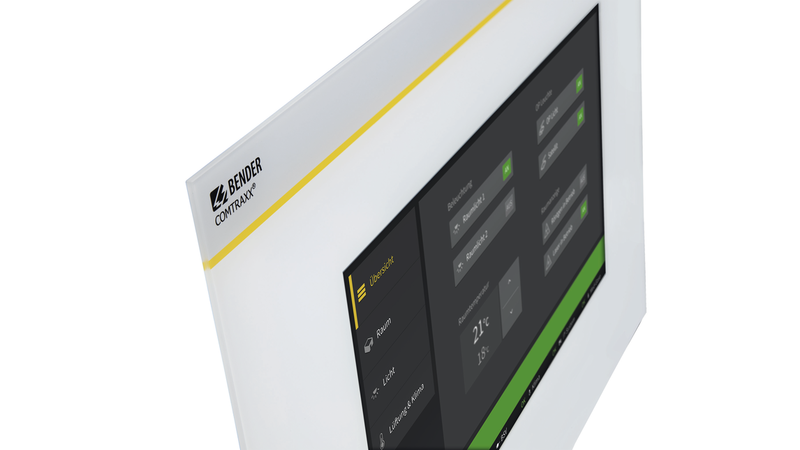 COMTRAXX® CP9xx alarm indicator and operator panels are flexibly configurable monitoring and control centres for all technical systems in a room or an installation. The intelligent, central control units are easy to install and ensure simple maintenance of all connected devices. In operating theatres, fast detection of critical operating conditions is extremely important because it can protect lives. The alarm indicator and operator panels of the new COMTRAXX® CP9xx series provide an optimum overview of all connected systems at all times, alert quickly in the event of a fault and ensure convenient control of the entire operating theatre technology. Devices of the COMTRAXX® CP9xx series are easy and intuitive to operate; the visualisation is clear and unambiguous. The devices thus enable safe handling of the systems and components, especially when things get hectic.